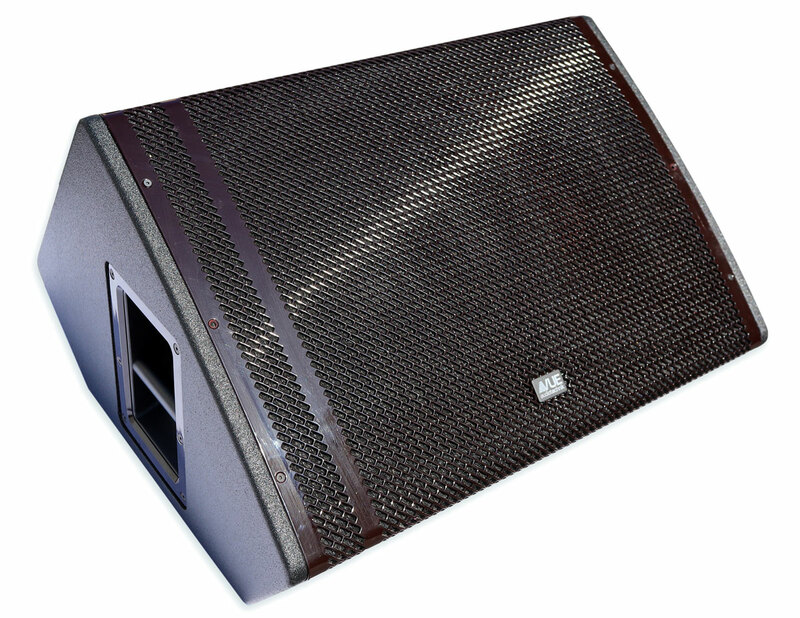 The precision-engineered transducers are housed in a rugged and extremely low-profile enclosure that ensures clear sight lines from the audience (or camera) to performers while providing a large sweet spot for talent–whether directly over the monitor or downstage. But all that only scratches the surface. Thoughtful cabinet design ensures that the hm monitors offer minimal visual intrusion between audience and performer. Their uniquely low profile ensures that coveted sight lines are preserved for set designers and video producers alike, while also reducing required truck space when it’s time to pack up and go. The hm monitors offer exceptionally clean and wide dynamic range – allowing monitor engineers to place solos or vocals in the front of the mix, exactly where they belong. 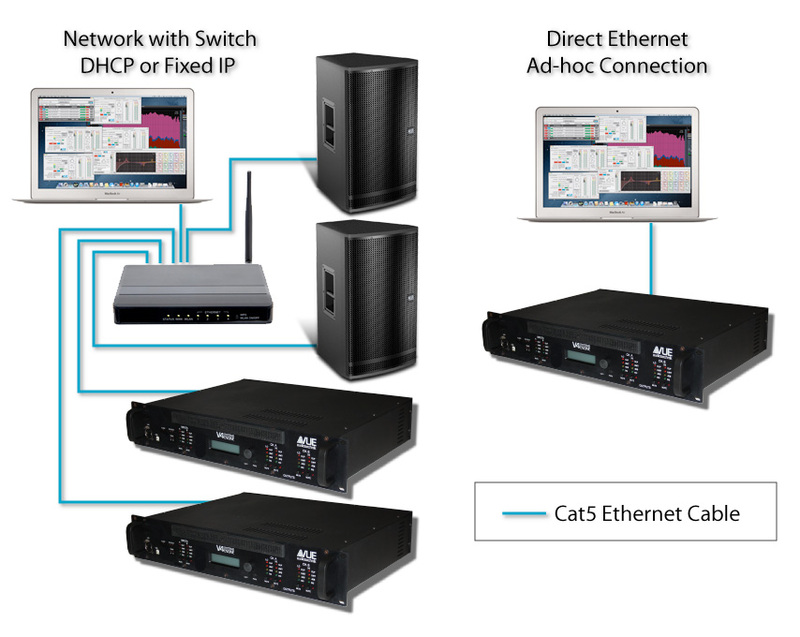 Finally, the hm-112 benefits from sophisticated DSP via the companion V4 VUEDrive Systems Engine. This ensures minimal reflections and optimal tuning to avoid the typical hurdles that plague less sophisticated monitor systems. Thanks to Michael Adams’ real-world perspective, hm monitors arrive from the factory fully ready to rock, with minimal tweaking. 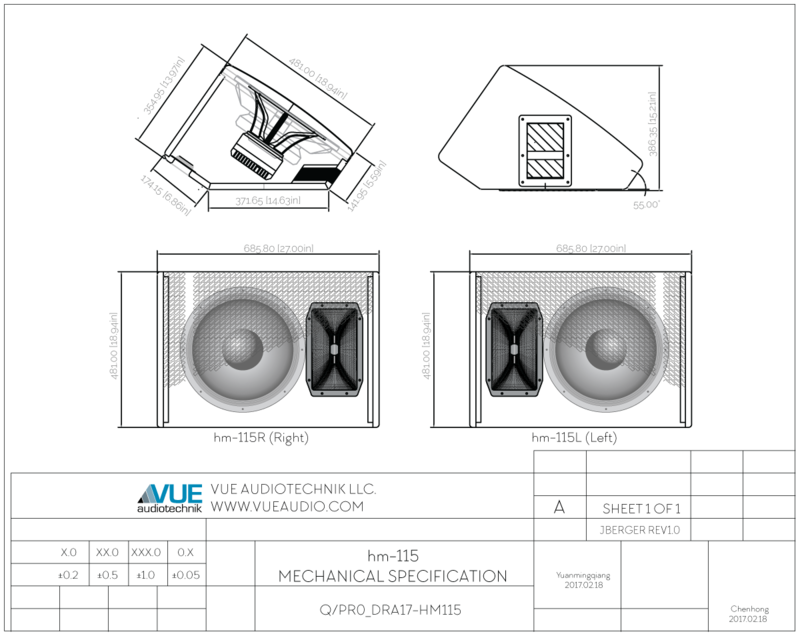 It all begins at the core, where the hm-115 monitors combine a precision-engineered 15-inch LF transducers with a horn-loaded compression driver that features VUE’s revolutionary Truextent® beryllium diaphragm. Thanks to beryllium’s extremely high stiffness-to-mass ratio, this unique compression driver delivers dramatically more HF definition, intelligibility and output than more conventional aluminum or titanium-based designs. The driver features a massive voice coil and magnet assemblies designed to minimize power compression while ensuring consistent fidelity and feedback stability right up to maximum output. 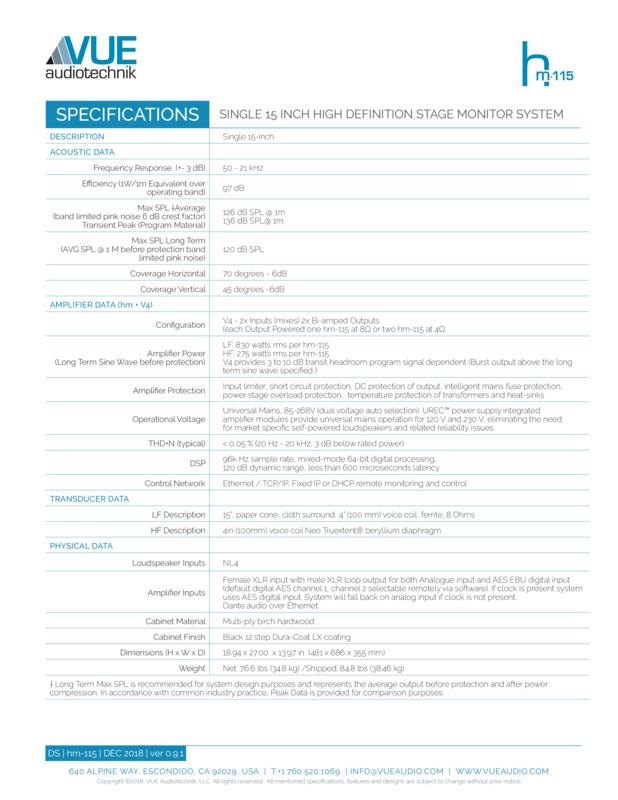 When bundled with the hm monitors, the V4 Systems Engine’s highly sophisticated digital signal processor is optimized specifically for on-stage environments, the unique transducers and cabinet geometry of each hm model. As a result, users can quickly assemble a perfect artist reference system that delivers absolute fidelity across the stage with zero feedback.